I’ve hosted a couple breakfasts in the past several weeks and have figured out a pretty easy, yet impressive-looking, spread. It’s my Gluten-Free Dutch Baby (I mix the batter the night before), scrambled eggs, and this fruit salad. All the different types of citrus, plus the blueberries, create such a beautiful color combination. (Some much-needed brightness on these late winter days!) 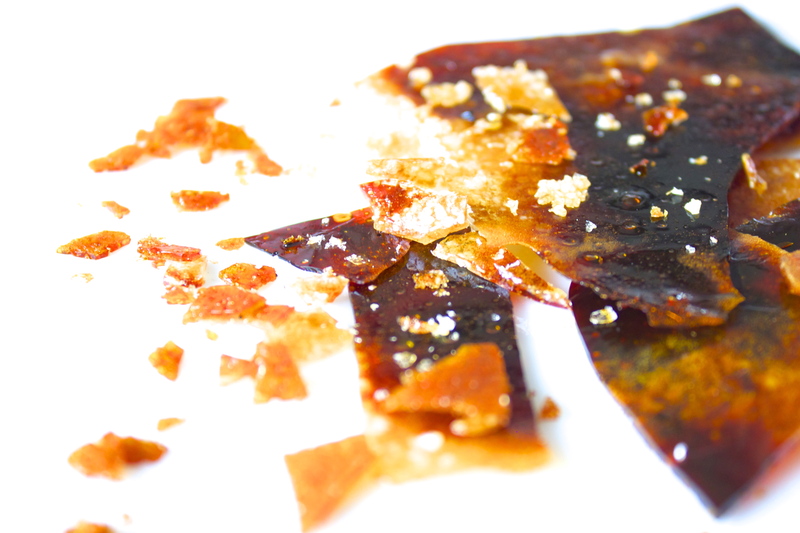 Then sprinkled with some shards of burnt sugar, it gives it the perfect sweetness and a pretty delightful little crunch. Super easy, but totally dazzles. 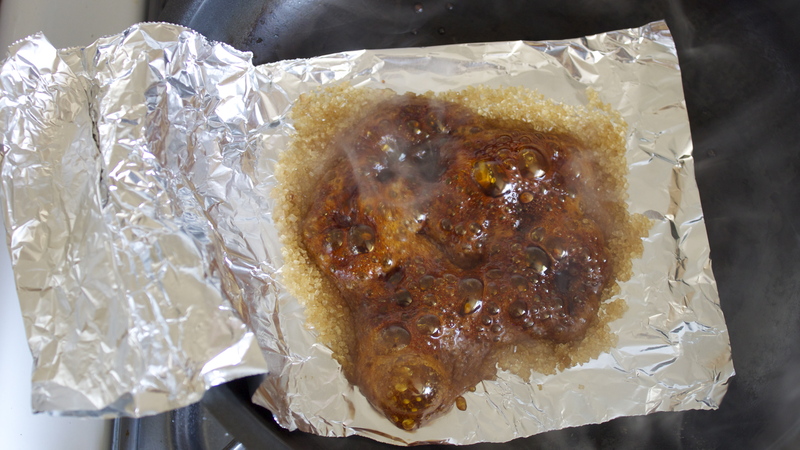 To prepare the burnt sugar, place a piece of tin foil in a medium skillet over medium heat, allowing an inch or two to hang outside of the pan. (You’ll use this to pull the tin foil onto the plate when the sugar is melted.) 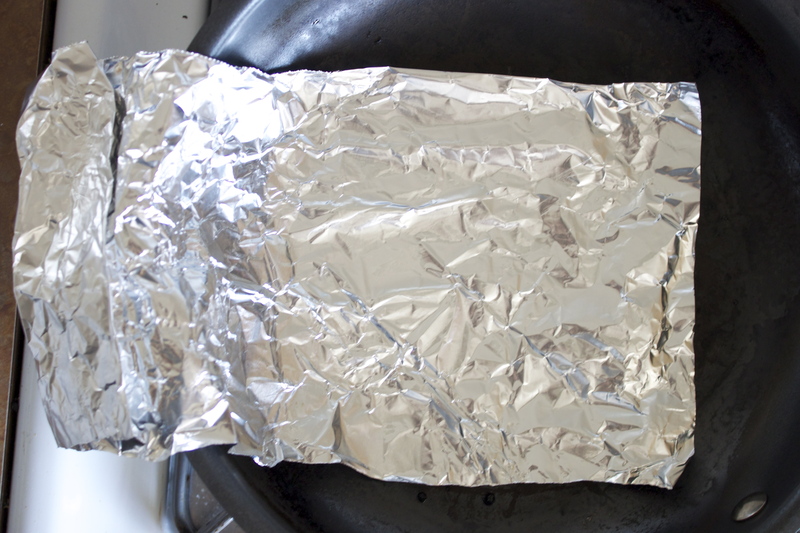 Make sure the tin foil is lying flat, and wait to turn the heat on until the tin foil is positioned correctly. 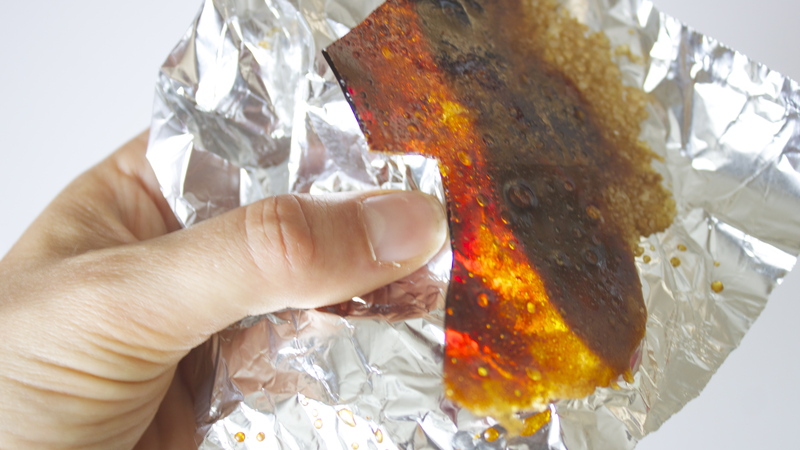 Sprinkle raw sugar on tin foil, making sure it’s relatively concentrated so that granules will melt into each other. Allow sugar to cool completely—this will just take a few minutes. 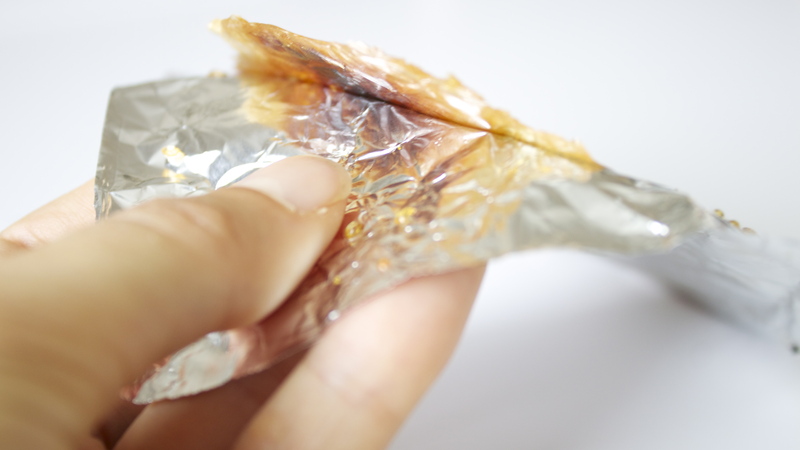 Sugar should easily peel off the tin foil in pieces. Break into small pieces and set aside. Just before serving, sprinkle with burnt sugar. Thanks so much! It really is delicious–and SO easy. Hope you enjoy it!